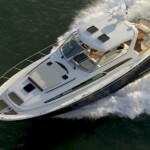 Welcome to Miami Boat Rental Yacht Charter Page. 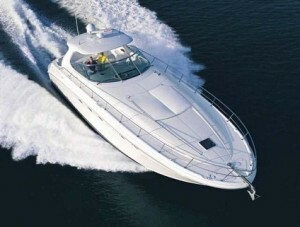 We are a boat rental and charter business located in Miami florida. These are carefully selected Yachts Charters and party boats for your special celebrations. Sea Ray 54ft Includes Jetski! The ocean surrounding the islands is considered to be one of the world’s top big-game fishing spots.[who?] Because Bimini is close to Miami, Florida, many American anglers go to the island by boat to fish or to enjoy the local nightlife. Scuba diving and snorkelingare also popular activities, as there are many shipwrecks in the area, such as the wreck of the SS Sapona, which ran aground in 1926 during a hurricane. The top of the ship is exposed to the air while the bottom half is submerged. Parts of the wreck were stripped over the years and some of the wood was used in the construction of the Compleat Angler Hotel and bar on North Bimini.